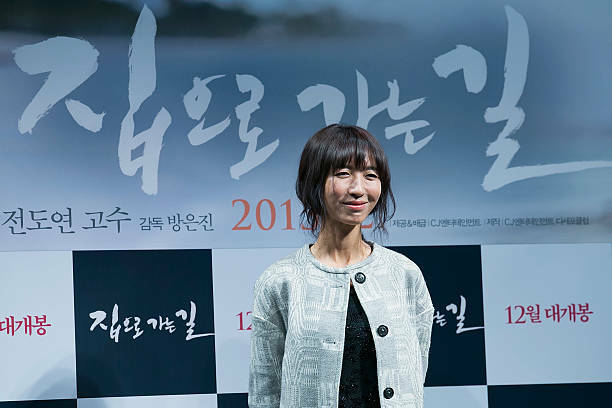 Bang Eun-jin is one of the top South Korean senior actresses. She debuted in 1993 as an actress and is still active. Not only an actress, she also made her director and screenwriter debut in 2005. Let’s know more about Bang Eun-jin here! Education: Kookmin University (Clothing Design), Chung-Ang University (Graduate School of Advanced Imaging Science, Multimedia, and Film). So, what do you think about her? Have you watched any of her movies or dramas? Since she has been active in the movie industry for more than 20 years, it won’t be disappointing to watch her act. Let’s anticipate her movies or dramas this year, too!